Ransom: between $300 to $600. There is code to ‘rm’ (delete) files in the virus. “There is nothing comparable to date. This is a massive global ransomware operation, the largest and most effective to date. 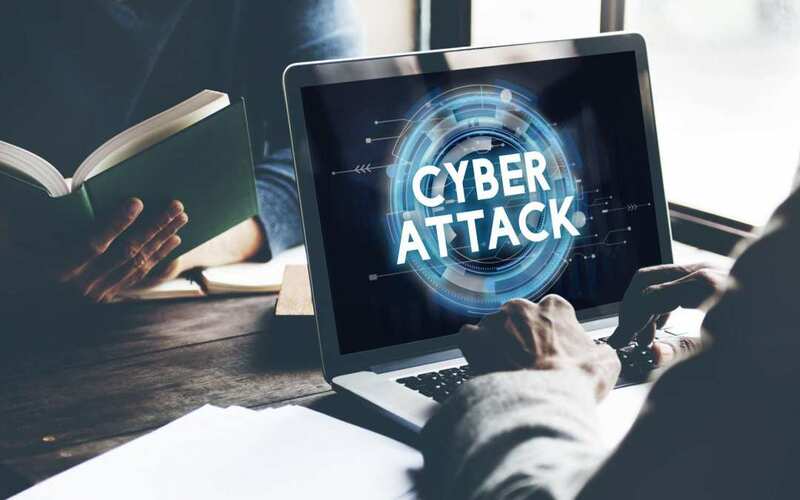 Unfortunately, not all organizations patched against ETERNALBLUE/shadowbrokers exploits,” said Kurt Baumgartner, principal security researcher, Global Research and Analysis Team (GReAT) for Kaspersky Lab. The number of infections across the world is quickly growing, according to Kaspersky’s Twitter post. So far, some of the countries that have been hit include Britain, Spain, Russia, Taiwan, India, and the Ukraine, according to various reports streaming across the WannaCry Twitter feed. “The suspected syndicated attack is unique in that it’s not targeted at any one industry or region, and is using a particularly nasty form of malware that can move through a corporate network from a single entry point,” says Simon Crosby, co-founder and chief technology officer at Bromium. There is no reason to believe that it will not spread to the U.S. Ensure clients are patched on MS17-010.